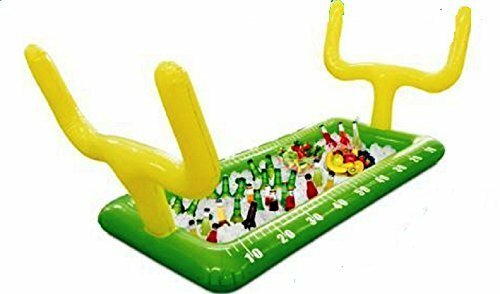 Inflated size: 54" x 21" x 28"
Goal Post size: 20" x 17"
Every Football party required cold drinks and food. 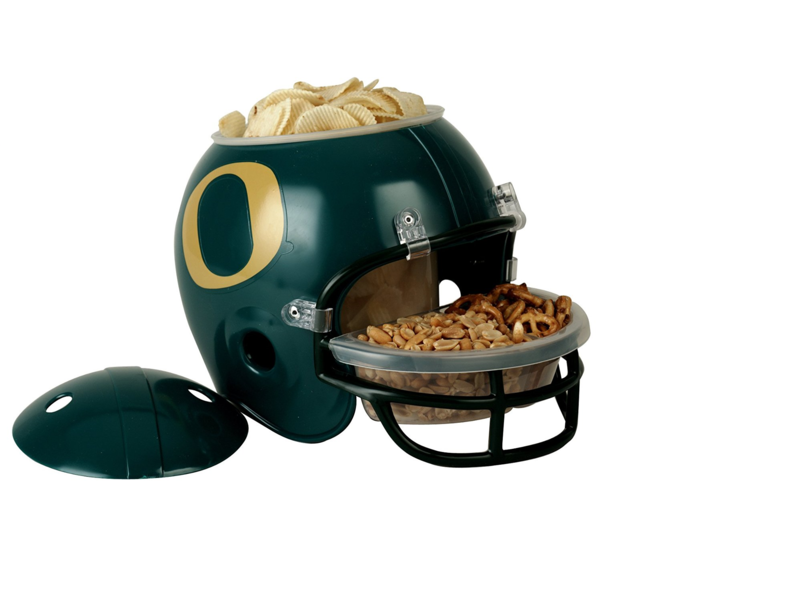 Be prepared with this inflatable snack bar cooler. The cooler blows up and has a hollow center that holds ice, food & drinks. The inflated size if 54″ L x 28 W x 21″ H. Goal post size is 20″ x 17″.